Our Mission is to build well designed, well-crafted homes and spaces to withstand generations of existence. We are passionate, perceptive and professional and endeavor to build our team, our vendor relationships and our surrounding community. 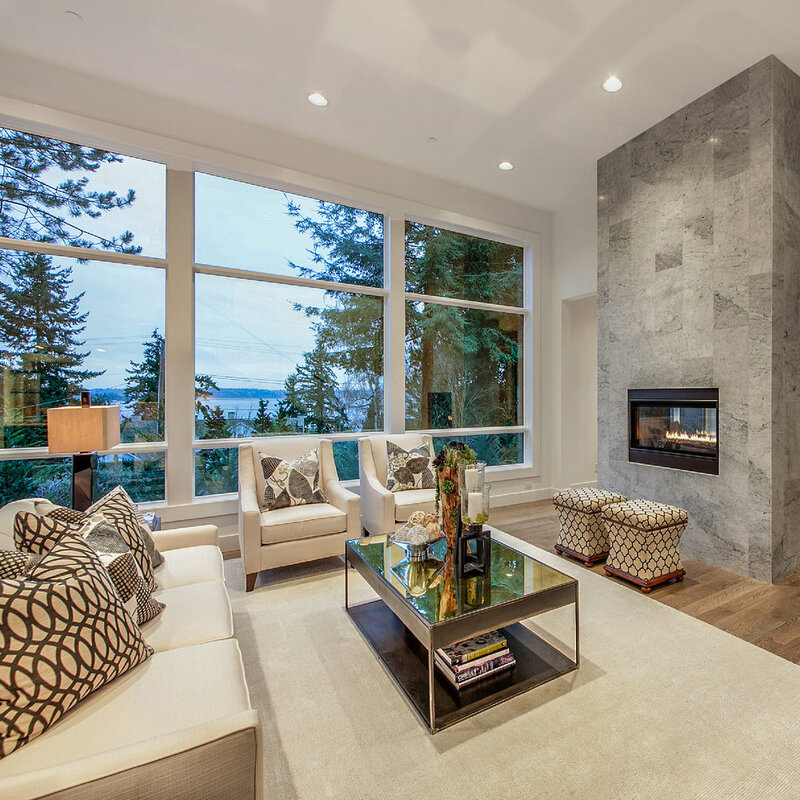 Dean Homes was Founded in 1992 by a Seattle native and second generation builder, and has earned an unprecedented reputation for quality, performance, and service. Find your next home and learn more about Seattle's most desirable neighborhoods. 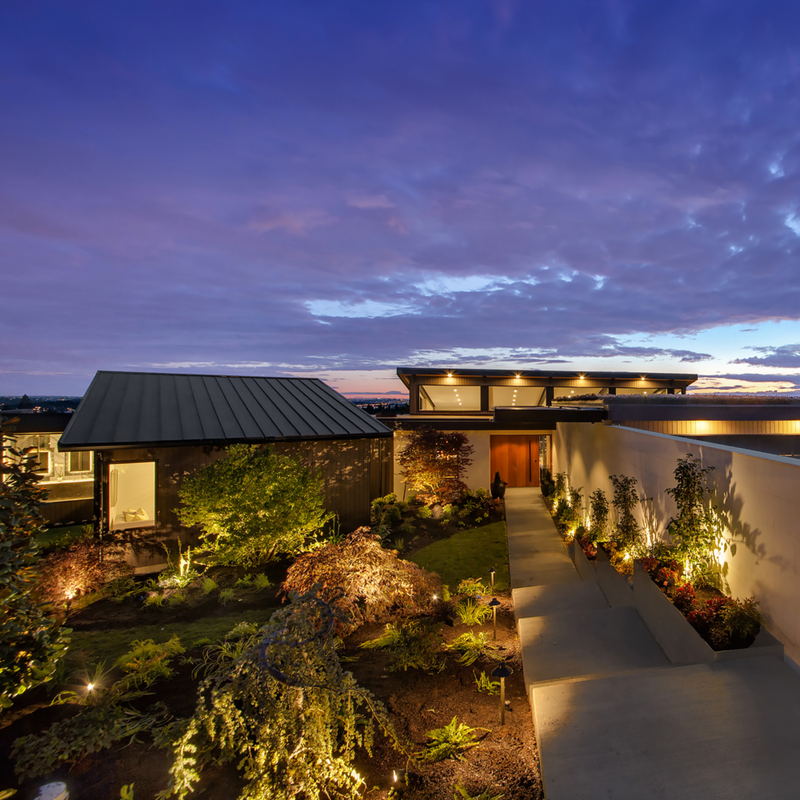 We specialize in creating a select number of elegantly designed and well-crafted custom homes each year. 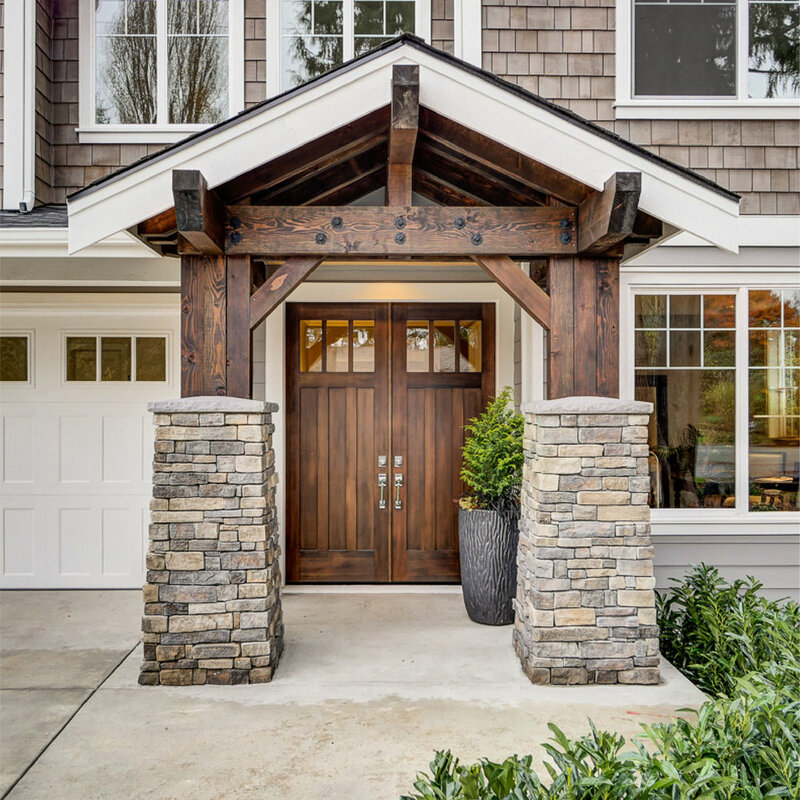 Learn more about partnering with us for your custom home below or visit our available homes gallery to find your new home already under construction. 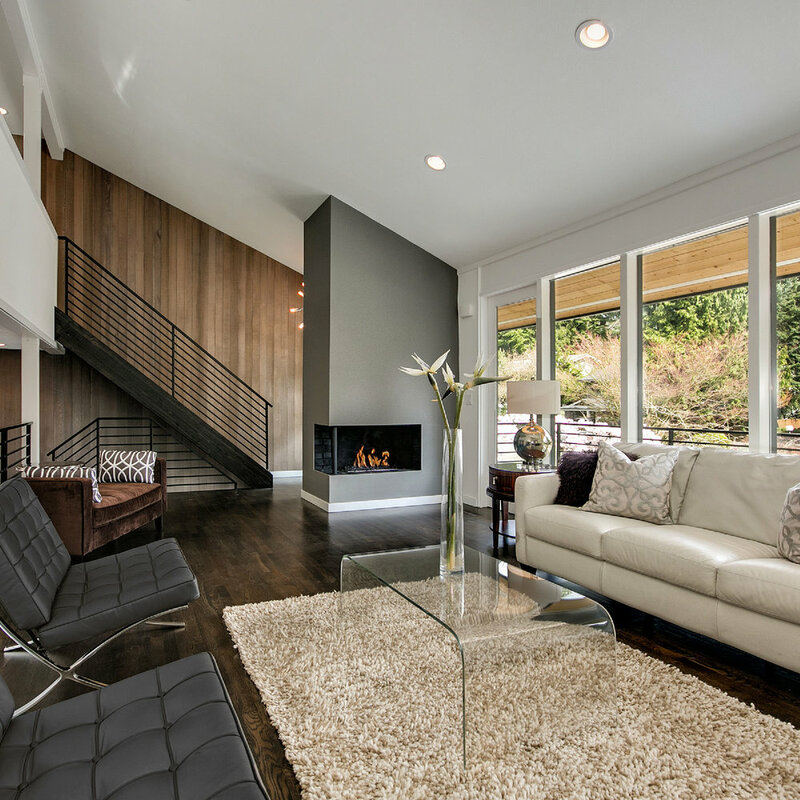 Let us help you transform your existing house into a beautiful and functional home you will enjoy for years to come. 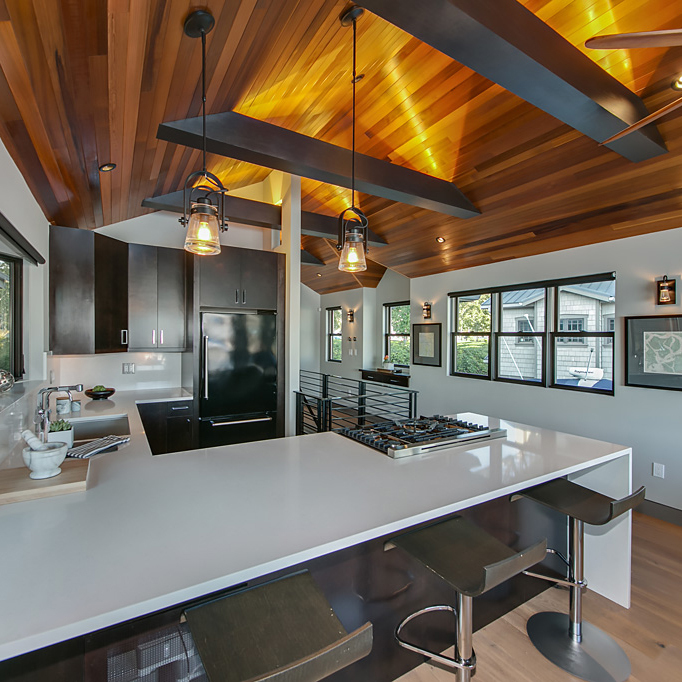 Learn more about our full home remodel capabilities.